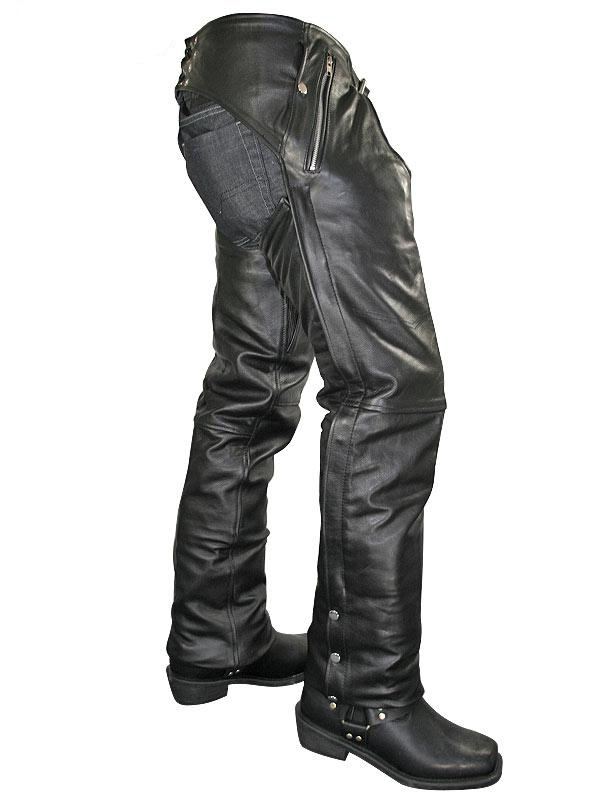 We now bring you the biker pants with original and 100 percent cowhide leather that Mickey Rourke pu..
Quality textured cowhide leather chaps, mid-weight leather used for comfort and flexibility, comes w..
Classic fitted, lined all the way to the knee, five pocket jean style leather pants. 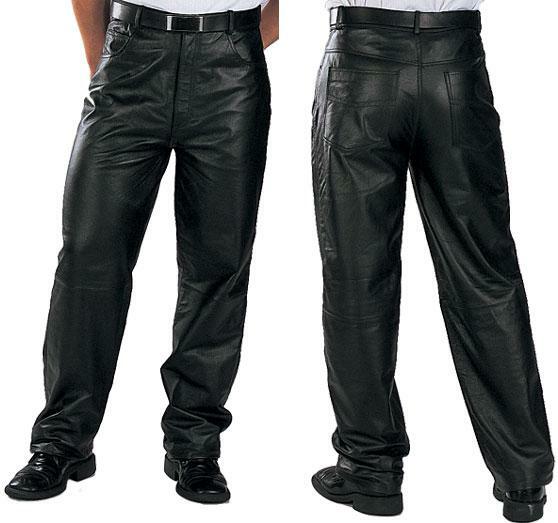 One piece strai.. 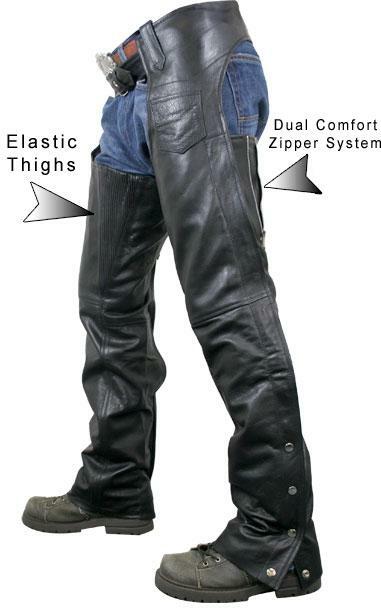 These are the ultimate in riding quality, leather thickness, safety, and comfort. 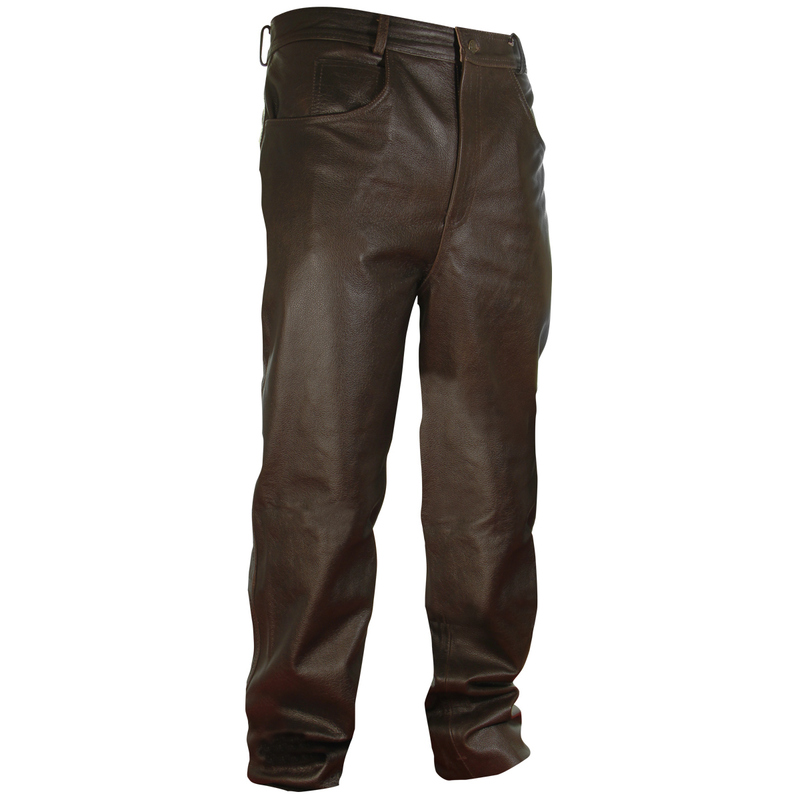 Featuring a remova..
High Grade cowhide leather chaps, mid-weight Premium leather is used for comfort and flexibility on ..
Trousers can be just as important as jackets, so not only does Charlie London have a healthy selection, but we also offer chaps to keep them protected from the elements.